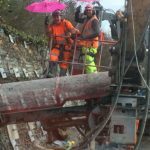 Resin injection is a huge growth area with an enormous range of material options available, Condor’s experienced supervisors are well equipped to advise on the appropriate method and resources to provide the correct solutions, cost effectively. Condor Projects Ltd has designed bespoke grouts ranging from for the optimum filling of collapsing locks and canal walls for British Waterways to the securing of steel slide rails for the launching of a North Sea Gas Platform, weighing in at over 100,000 tonnes. 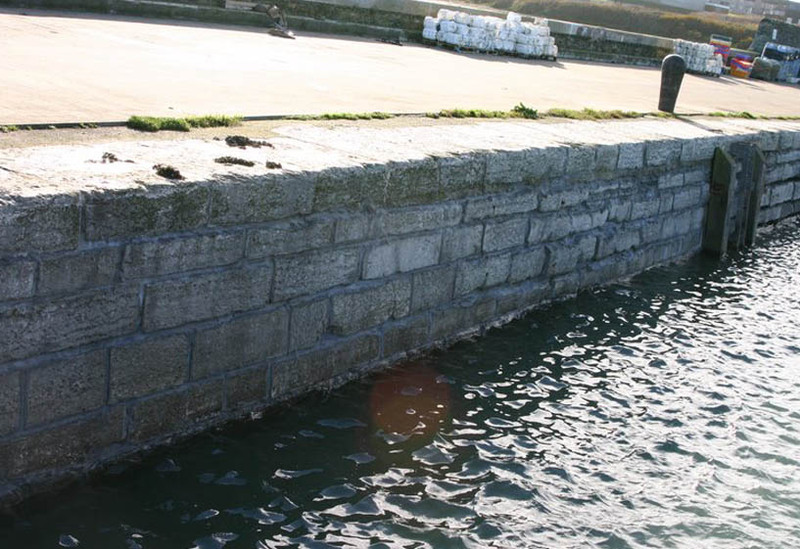 As part of the coastal protection works, Condor Projects Ltd have completed multiple sea wall stabilisation contracts, by drilling into the sea walls and injecting hundreds of tonnes of grout into the voids below the walls, caused by the sea washing out sand over decades. Working for BP, we have stabilised the base of gas turbines and sensitive compressor for the petrochemical industry. Some of this equipment is valued at tens of millions of pounds, so it is critical the work is done to the highest of standards. Canal Locks and Towpaths. Condor Projects Ltd are one of the UK’s leading exponents in the stabilisation and repair of structures for British Waterways and the canal system. For example, during the 2011 boating season, the base on Lock 77 collapsed, trapping 12 boats above and below the affected lock. Condor Projects Ltd was called out and by working 24 hours / day, had the lock repaired within 4 days.